Launched in the year 2004, WebHostUK is one of the leading UK Web Hosting providers that offers most secured, reliable and affordable web hosting plans. 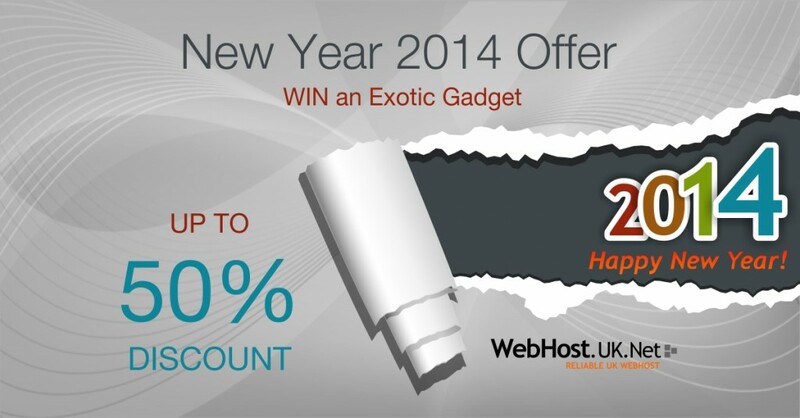 This New Year, WebHostUK is offering up to 50% Recurring Discount on its web hosting plans for the customers looking forward to get their websites live in the year 2014. Customers can choose web hosting plan according to their requirement without worrying about price as this offer features discounts on all web hosting categories. A lucky winner will be chosen through RANDOM.ORG who can choose any gadget from iPhone5s, Galaxy S4, Google Nexus5, PlayStation4, Xbox One, Dell Laptop & iPad Air. 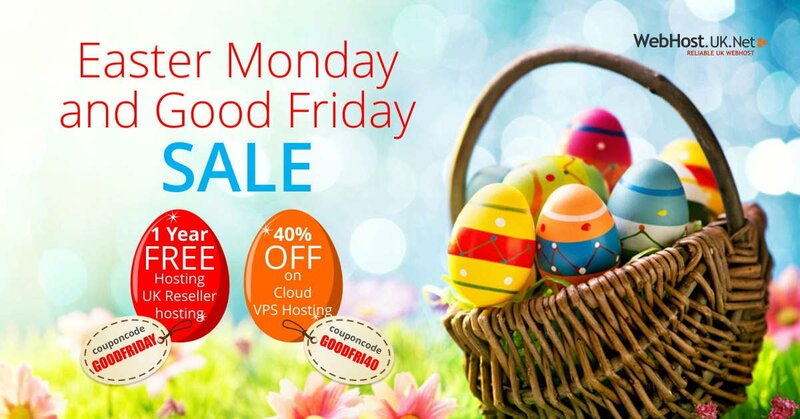 We also have First and Second Runner up price that gets free Shared, Reseller or VPS hosting free for life! This offer is valid till January 15th 2014 and the winner will be announced on January 22nd 2014 on our blog, forum, Facebook and Twitter. The New Year Offer is valid till January 15th 2014 only! Don’t wait up! Order now, take the benefit of this offer and win a chance to get exotic gadget of your choice! Wish you a very Happy and a Prosperous New Year!